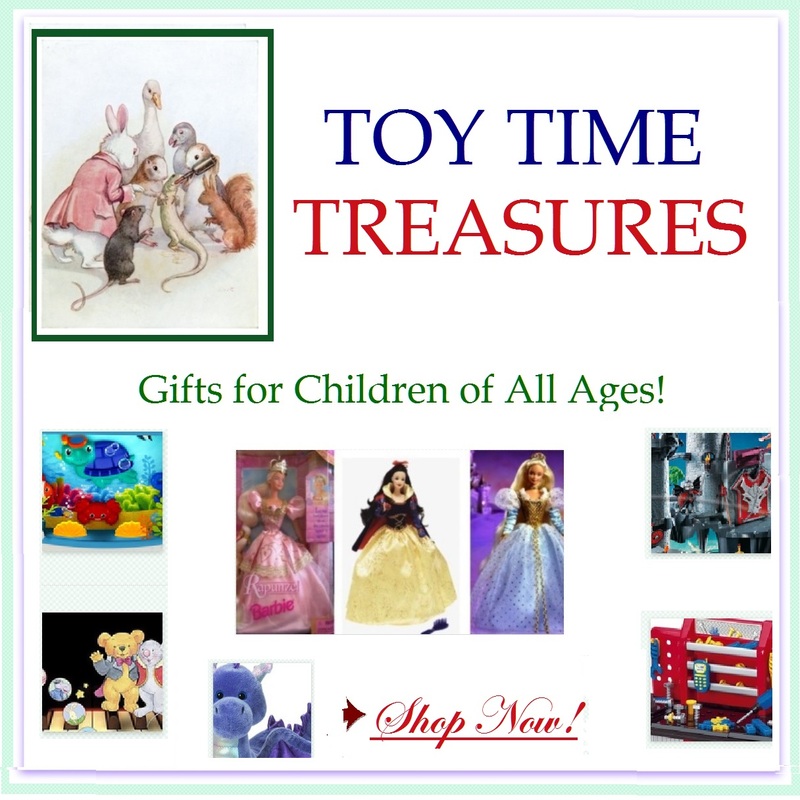 Christmas Time Treasures IS NOT RESPONSIBLE FOR ANY OF THE OPINIONS OR COMMENTS POSTED TO OUR SITE. Christmas Time Treasures IS NOT A FORUM FOR TESTIMONIALS, HOWEVER PROVIDES TESTIMONIALS AS A MEANS FOR CUSTOMERS TO SHARE THEIR EXPERIENCES WITH ONE ANOTHER. TO PREVENT AGAINST ABUSE, ALL TESTIMONIALS APPEAR AFTER THEY HAVE BEEN REVIEWED BY MANAGEMENT OF Christmas Time Treasures Christmas Time Treasures DOES NOT SHARE THE OPINIONS, VIEWS OR COMMENTARY OF ANY TESTIMONIALS ON THIS SITE, AND ARE STRICTLY THE VIEWS OF THE REVIEWER.